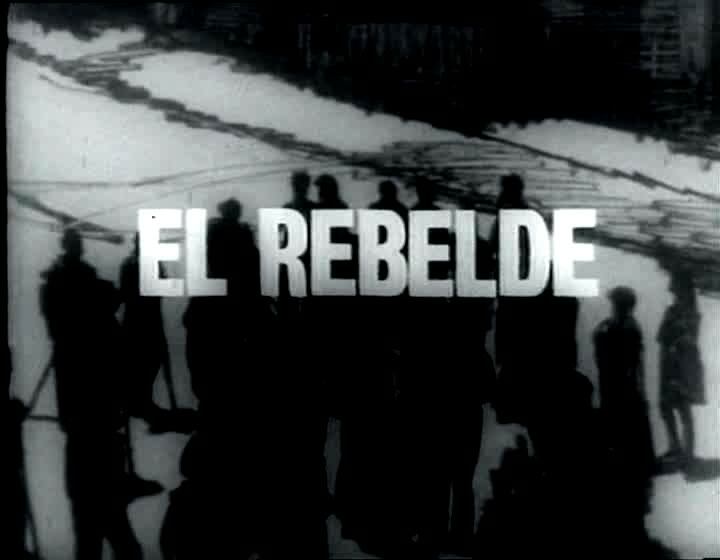 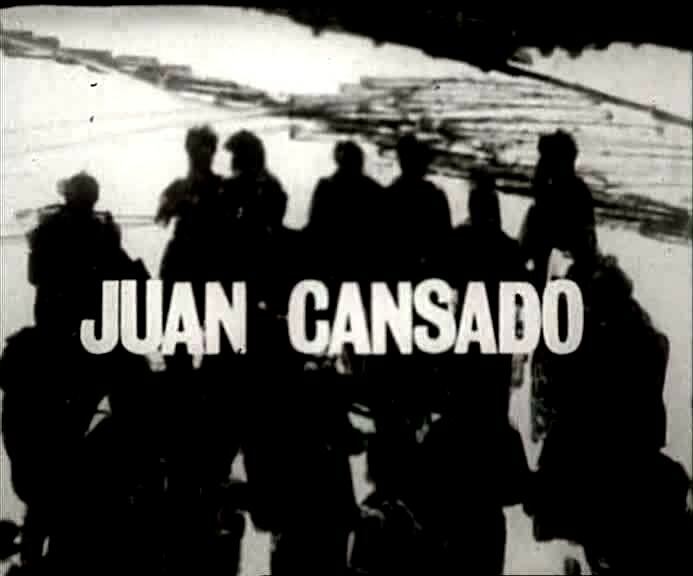 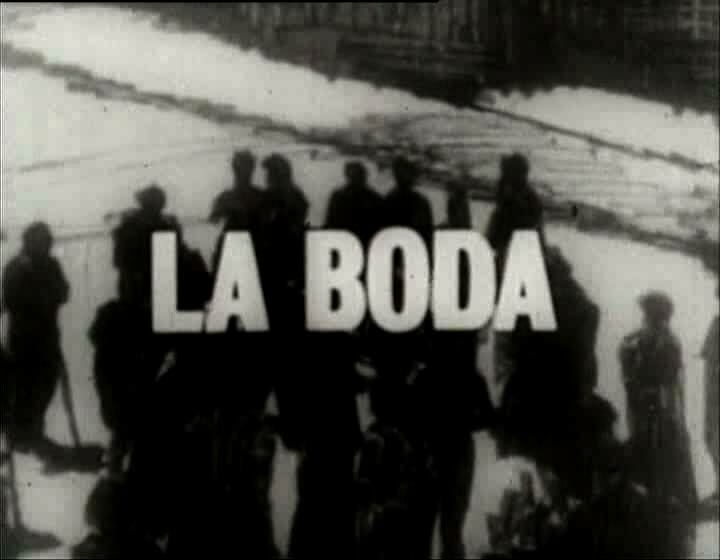 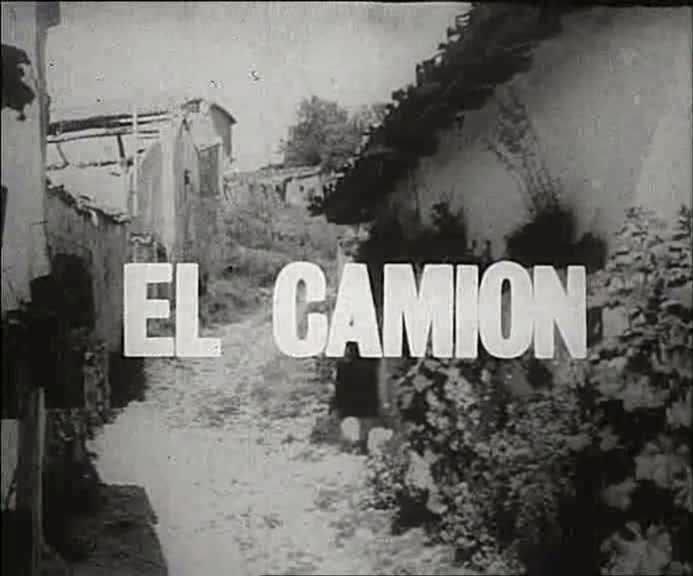 More than a hundred episodes were filmed in this classic spanish TV Series. 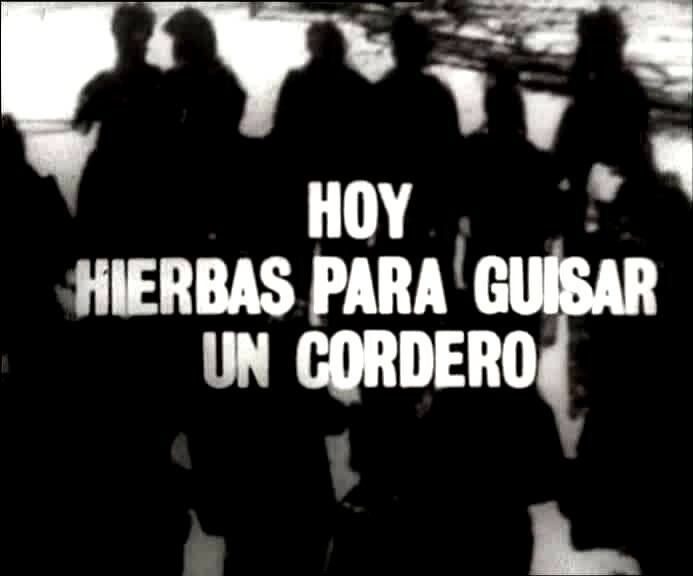 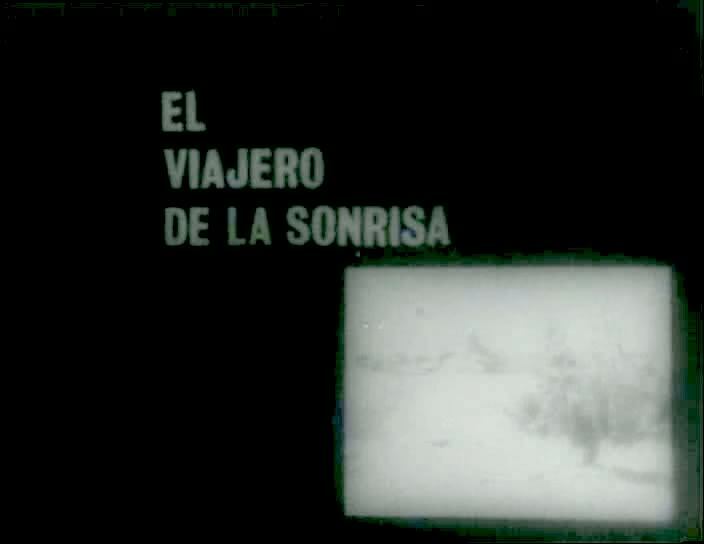 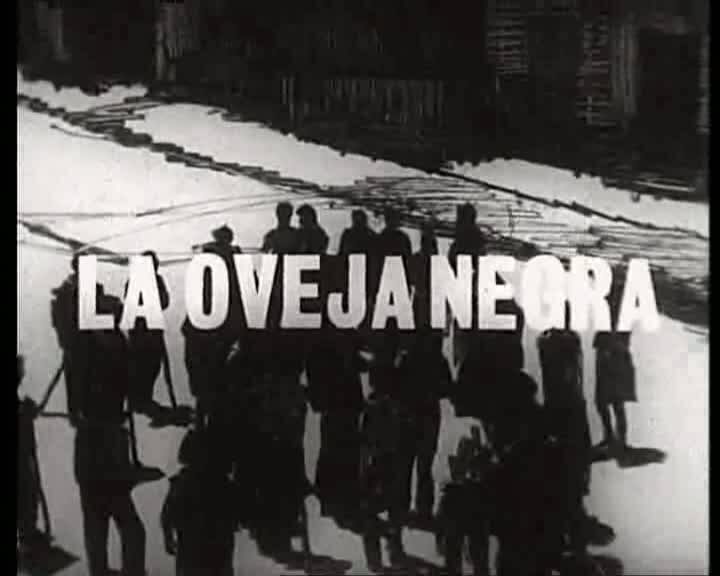 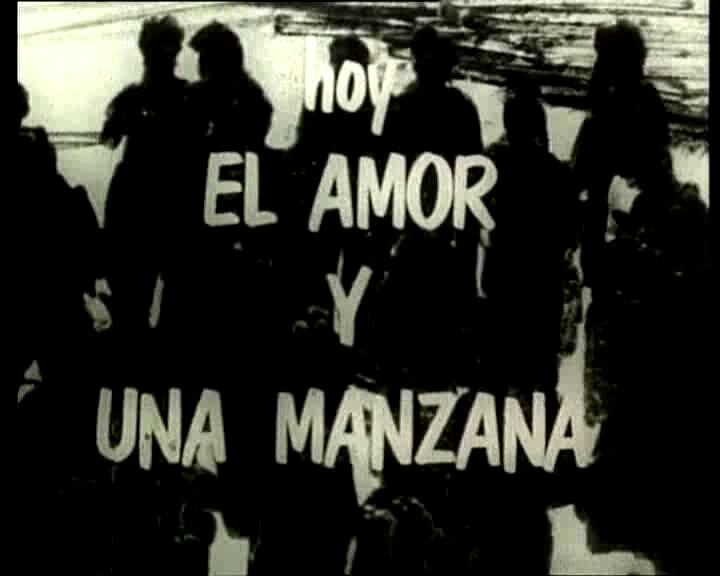 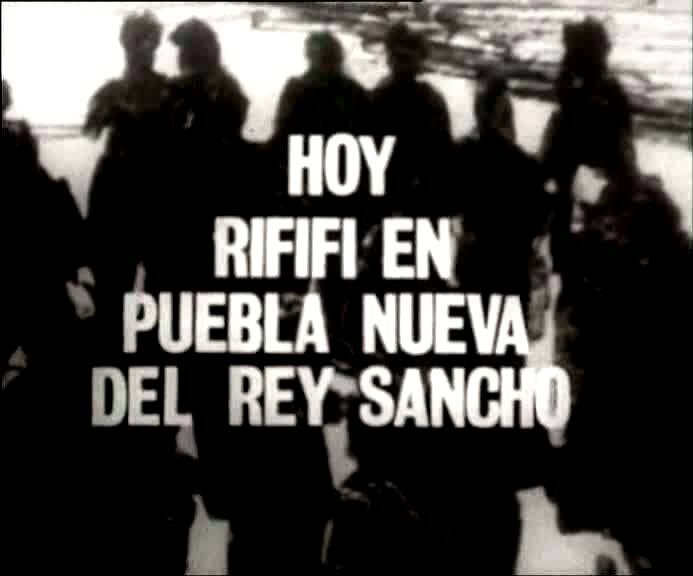 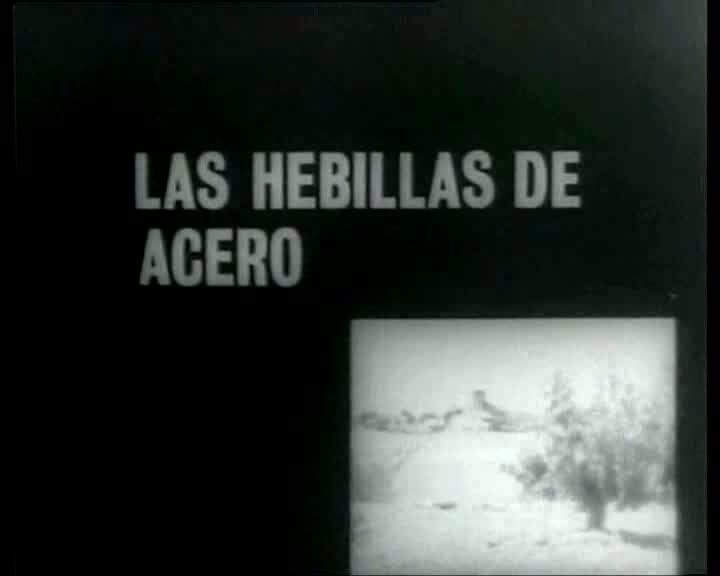 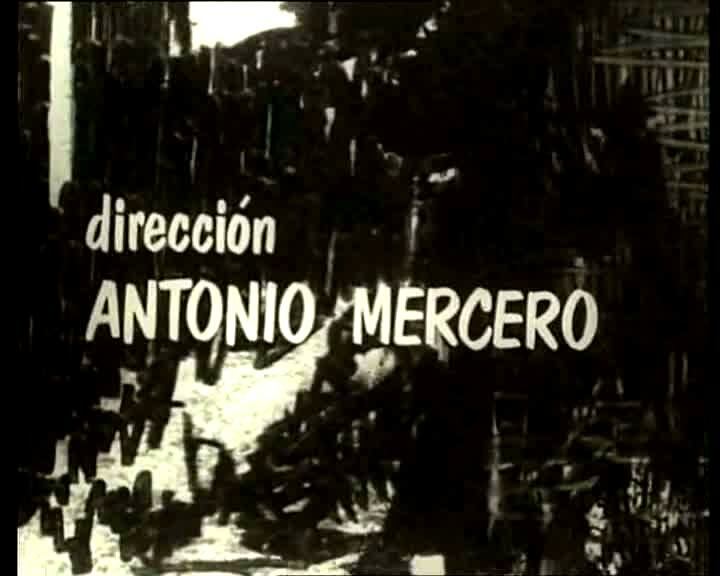 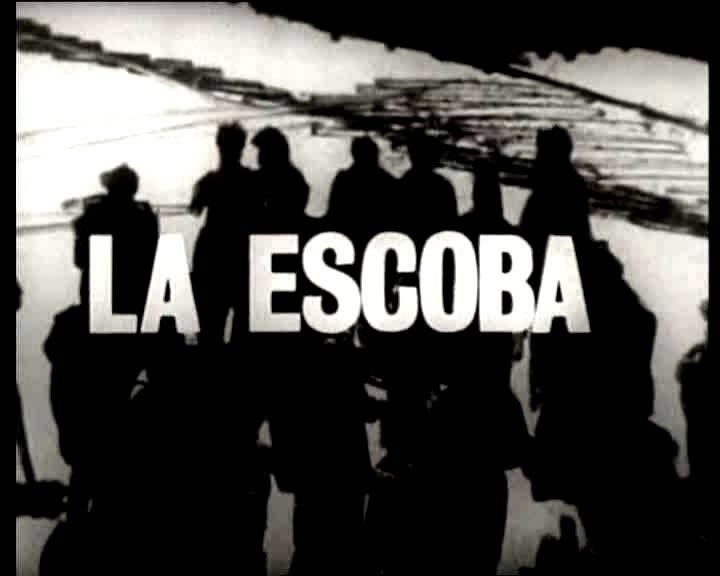 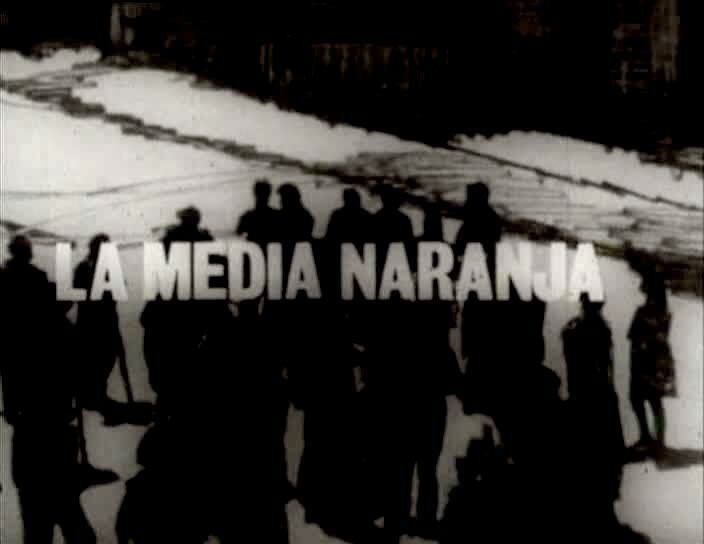 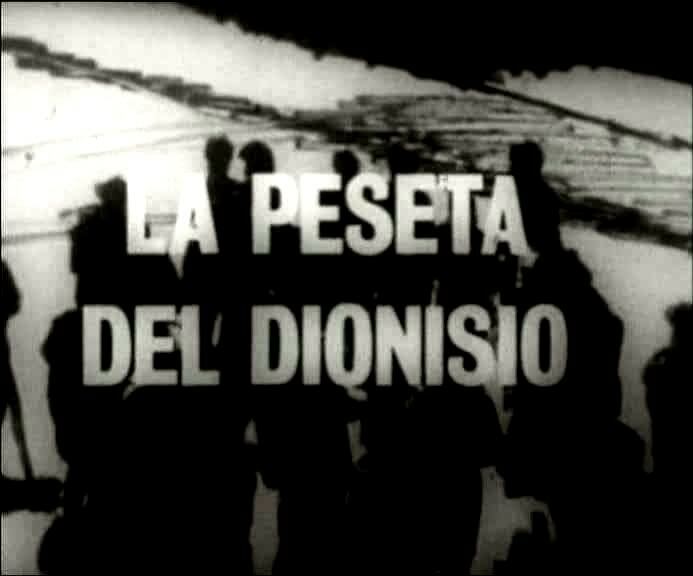 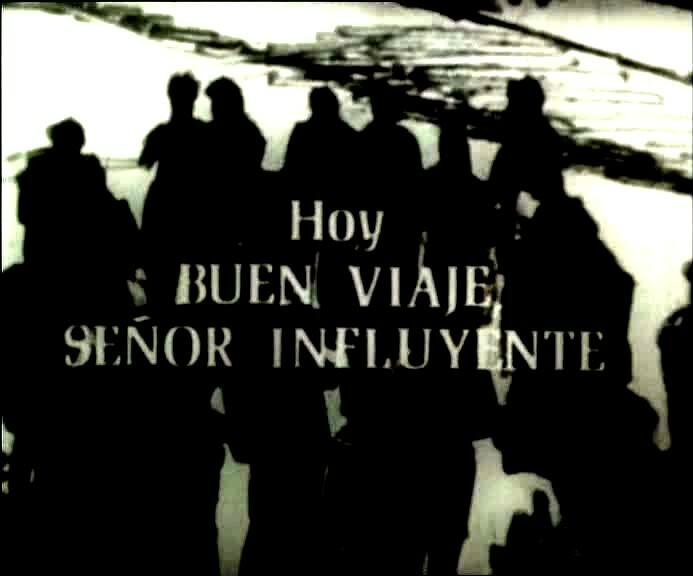 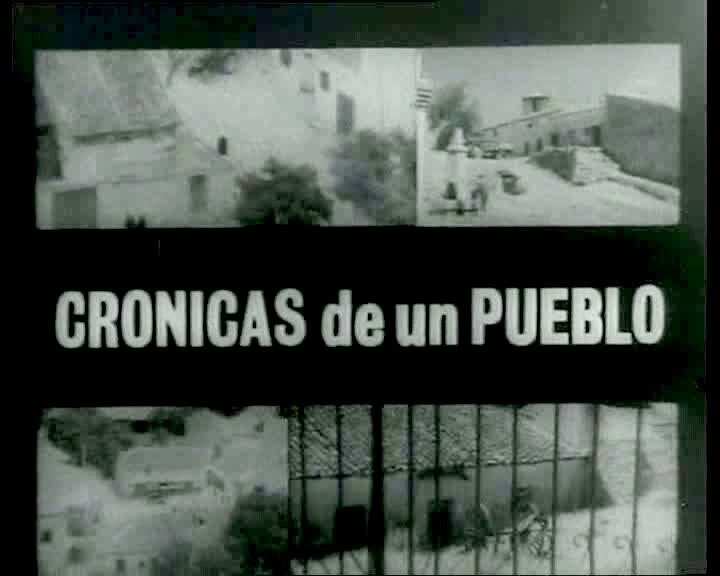 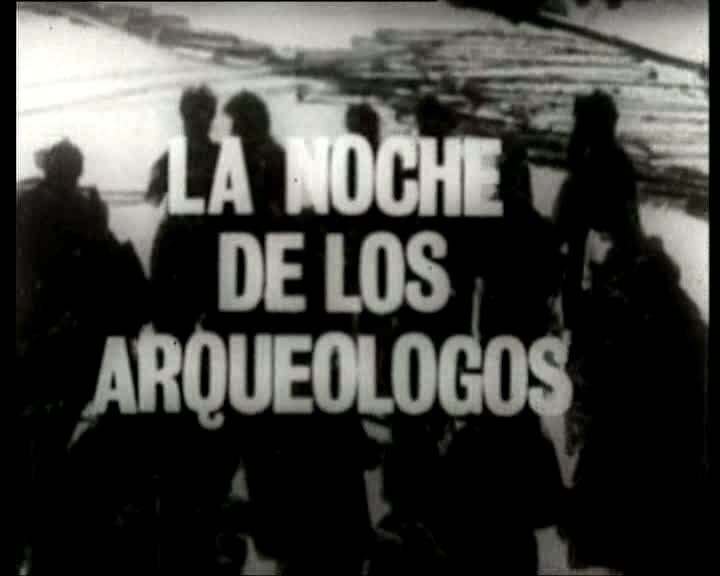 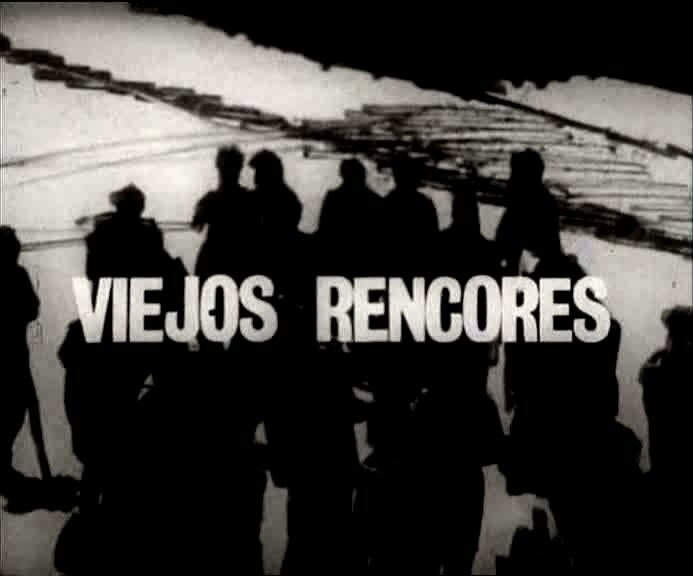 Crónicas de un Pueblo was a slight liberalization on spanish TV. 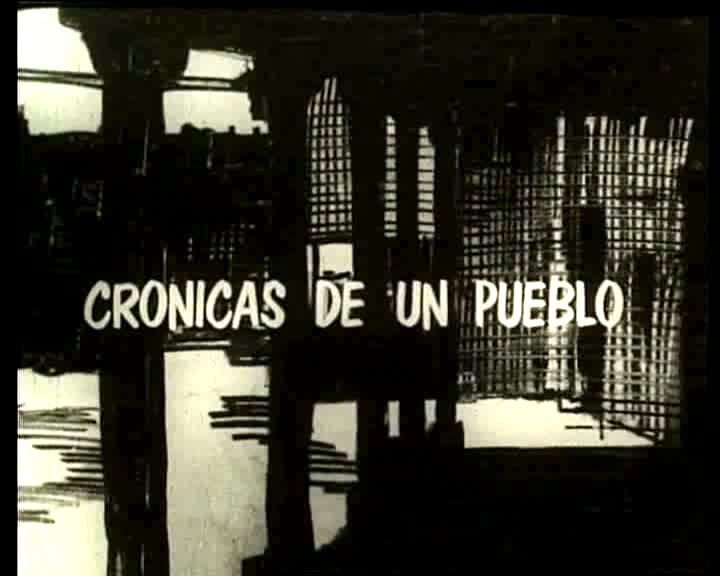 Episodes talked about real problems of the people as education or health. 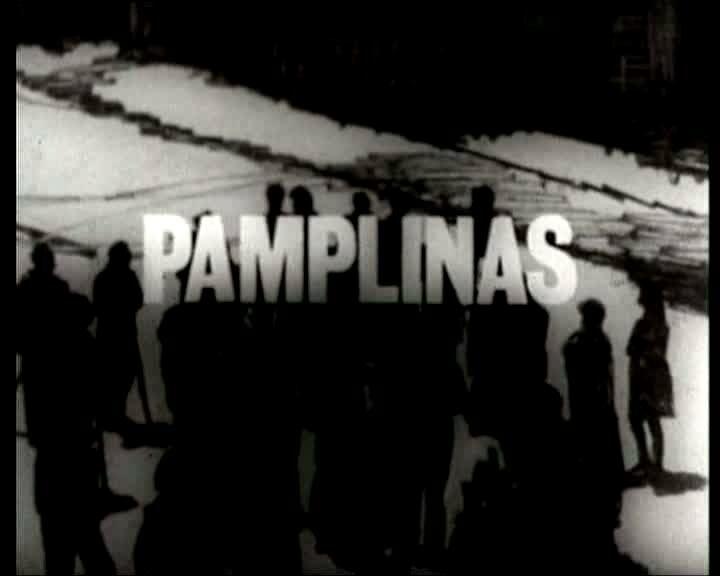 On a dictatorship system, everyone knows there are not problems; problems only come from other countries. 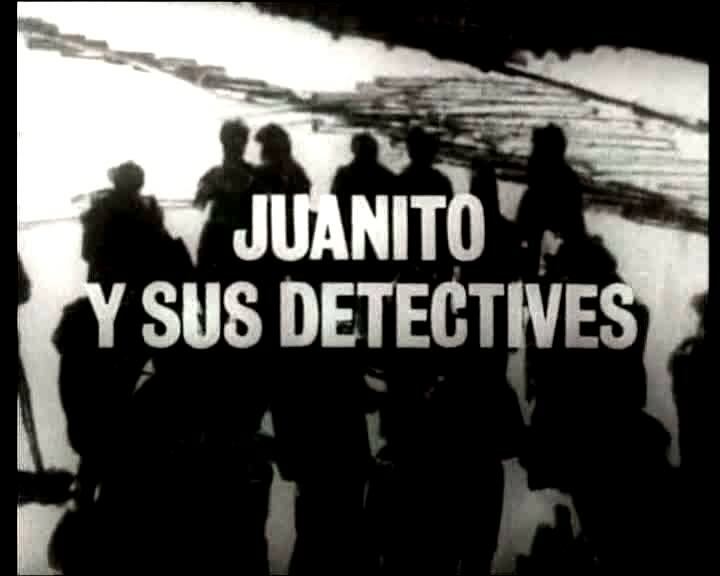 Sadly I have could get only the first 20 episodes.